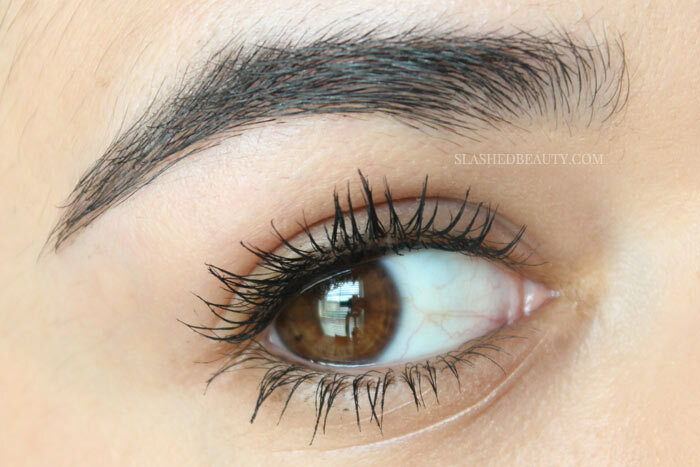 If there’s one brand that’s known for their brow products, it’s Benefit. They have such a great range of brow products for every taste, it’s hard not to find something that will get yours to the fleekiest level. 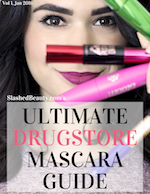 While their prices would be considered a splurge in my book, Benefit brow products have been a staple in my routine for over a year now because of their lasting power. I bought a few of them for my trip to Israel last year, where literally the only makeup left on me by the end of the day was my brows, and I was hooked. 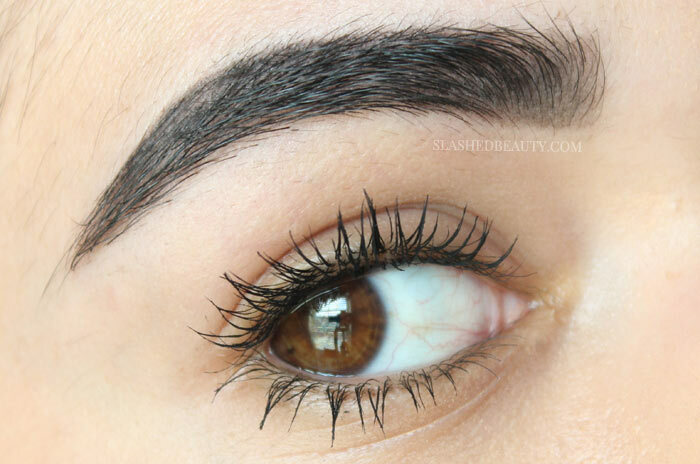 However, with so many choices, it can be hard to know which one will suit your brows the best. We all know that brow preferences are extremely personal, and it can take a lot of trial and error to find the style you love to wear most. The right product makes all the difference in achieving your signature look. 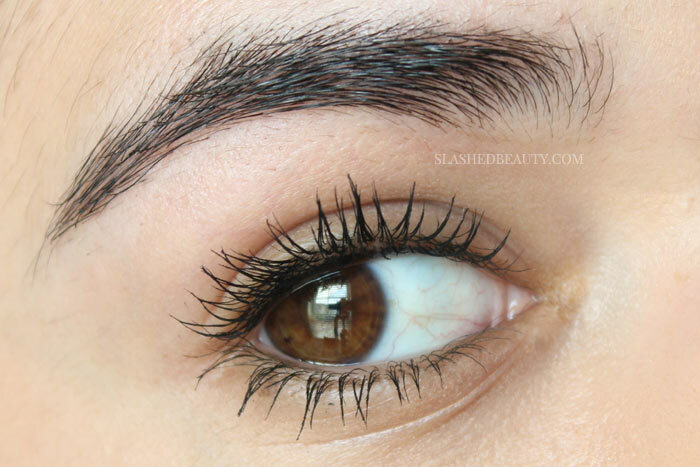 This is what my bare brow looks like. You can see that I’m pretty sparse near the front— especially on the bottom— and have a pretty patchy arch. Those are the areas I tend to focus on most, with just minor filling in needed throughout the rest. 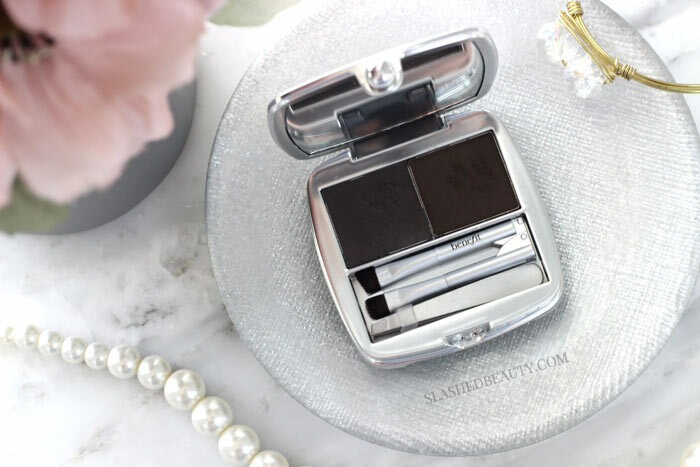 In this post, I’m talking about five Benefit brow products I’ve used and sharing what they look like applied. 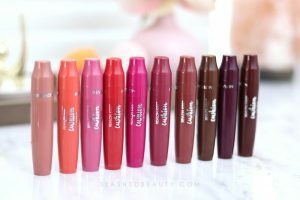 Hopefully this helps you decide which benefit brow product is right for you, judging on your style, routine, and level of confidence with new products! 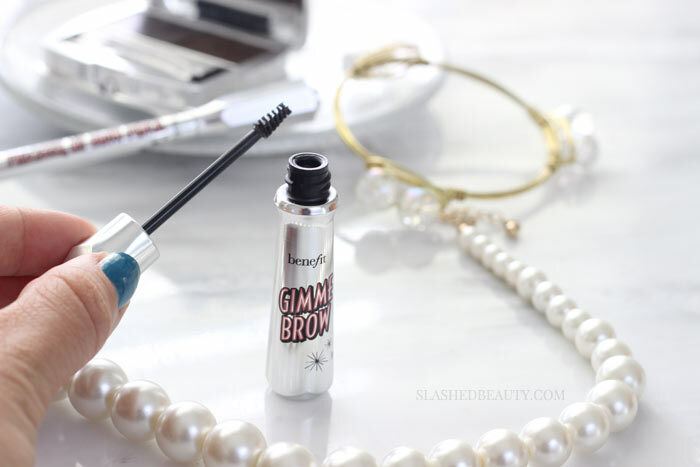 Gimme Brow is my go-to when I need a quick way to make my brows look more “done.” The fiber gel formula lightly volumizes the brows with tiny microfibers to make them look fuller naturally. The small brush applicator blends the gel through the brows and onto the skin for a blended look, which I love for my sparse areas. I use shade 5 Deep. Whether you have naturally thinner eyebrows, or you want that light and feathery look, the Precisely, My Brow Pencil is a great option. The fine tip lets you draw in strokes that look like hairs and define your shape. The formula is waterproof and lasts up to 12 hours so you don’t have to worry about your look disintegrating! I love using this pencil when I want definition without making a statement. I use shade 6 Deep. The Goof Proof Brow Pencil is my most-used brow product from Benefit. I think it offers just the right amount of boldness that I like in my look without looking incredibly drawn on. 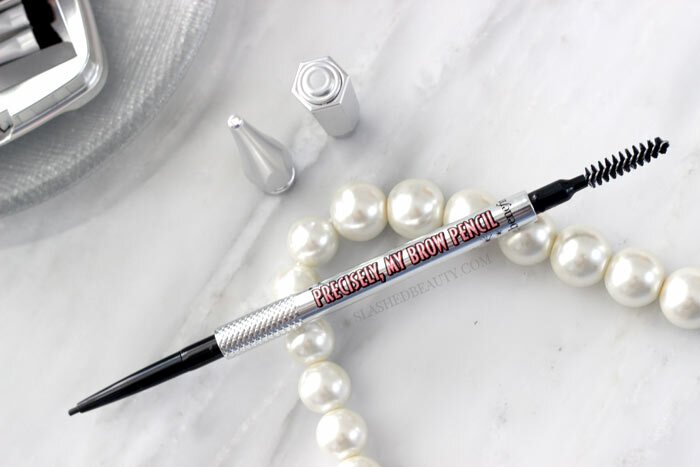 It has a thicker tip size and creamier formula than Precisely, My Brow, but the spoolie on the other end of the pencil helps with blending for a softer appearance. The tip is triangular with a pointed edge for precise application and easy filling. This has lasted all day on me while sweating and hiking! I use the shade 6 Deep. 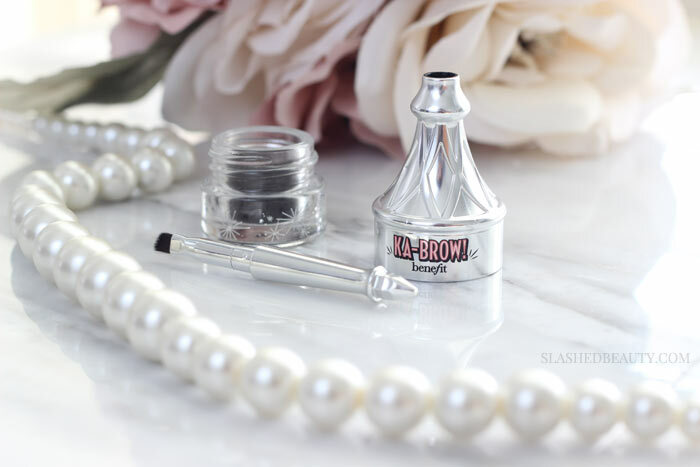 The Ka-Brow Cream-Gel is great when you want that sharp brow look. You can easily sculpt the perfect shape for you with this pigmented product— a little goes a long way! The included brush is very handy and stores within the cap, making it a great for travel. While it boasts 24 hour wear, it’s not very sweat proof on me which is my literal only complaint. If you feel like you get more control with a brush application vs. pencil, this is for you. I especially love how I can really shape my arch with Ka-Brow. I use shade 6 Deep. 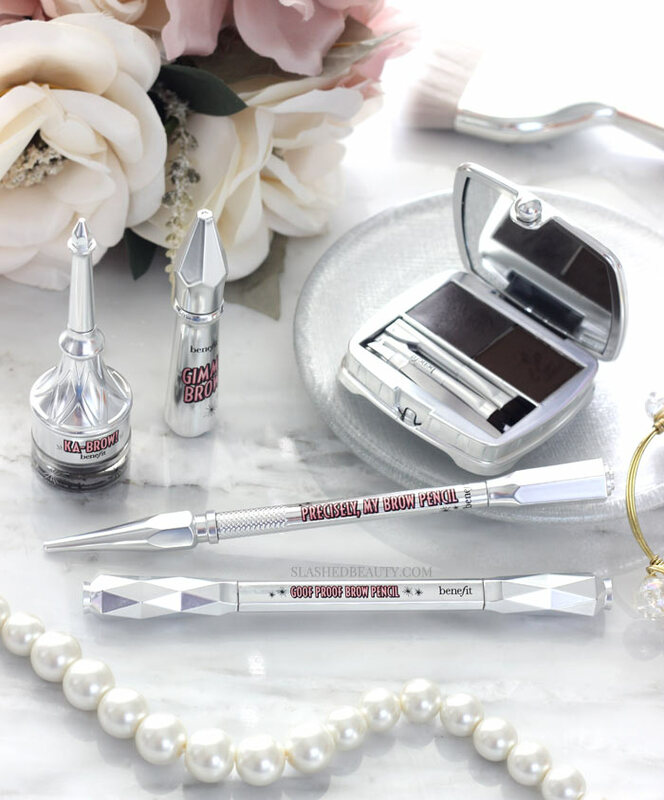 The Brow Zings kit is a great all-in-one that will help you tame any brow problem. It includes a pair of tweezers, a brush, wax and powder to get the custom look you want. You can absolutely just use the powder for a softer look, however the product is meant to be used by applying the pigmented wax first, then setting the look with powder. The end result is a very strong brow look that makes a statement. This is a product I’d use when I want my brows to be the star of the show, keeping the rest of my makeup subtle. The wax helps keep every hair in place while the powder works to add pigment. I use shade 6 Deep. 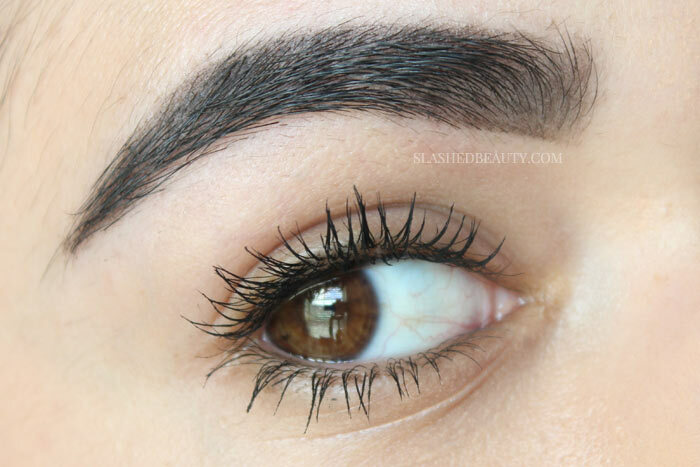 Which Benefit Brow Product do you like the look of most? I love Gimme Brow for that effortless natural look. I like to alternate between pencil and brow zings. I can’t even say what prompts me to feel more toward either on any given day but they’re great products. 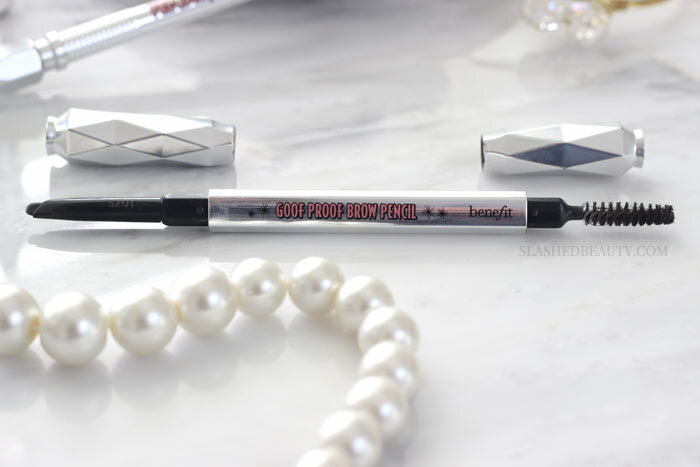 I absolutely love Benefit Goof Proof Brow Pencil! 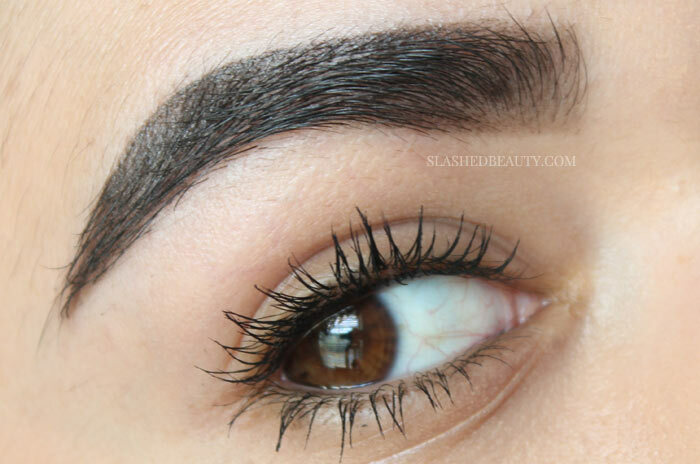 I would never imagine that I love a brow pencil but that one is just amazing! The Brow Gel Cream is the one that intrigues me the most. Benefit is known for great brow products and I love the variety. I’ll have to try that new pencil. I envy your natural brows, treasure the hair while you’re still young, lol. I can’t go out w/o fixing my brows, I have several tools but lately I’ve just been using any dark brown eyeshadow. I think I have that gimme brow, I will check my stash!